Today we’d like to introduce you to Joyce Kahng. Joyce, please share your story with us. How did you get to where you are today? I come from a dental family – my mother was a dentist and a practice owner in a time when women were not prevalent in dentistry. 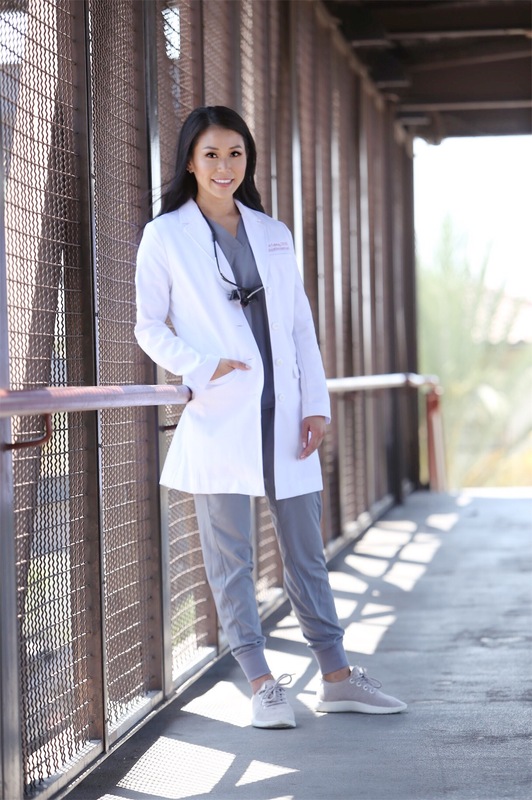 She has always been my inspiration for becoming a dentist and the reason that I was laser focused on my education. 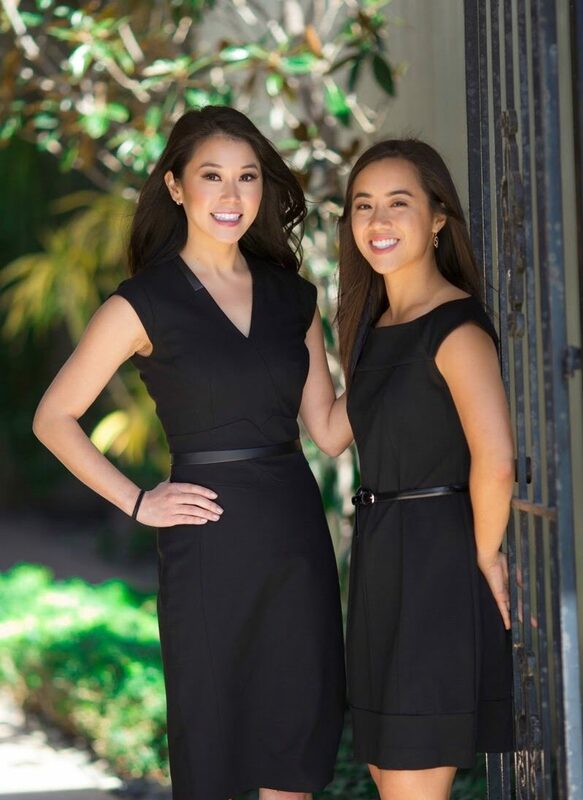 I graduated with my Doctor of Dental Surgery degree when I was only 23 years old from the Arthur A. Dugoni School of Dentistry in San Francisco. After much success practicing in Manhattan, New York, I decided to move back to California where I am from to open my own practice. I had a specific vision in mind for my office. For one, I wanted a small, intimate atmosphere rather than a large multi-specialty practice like my mother’s and that is the practice I have today. Once I got the practice off the ground, I realized I wanted to give back in some way to the profession that I love. Since then, I’ve decided to commit half of my week time teaching future dentists and I am currently an Assistant Clinical Professor at the University of Southern California’s School of Dentistry. For the most part, the road has been smooth, but definitely, there were obstacles along the way and many major decisions to make! For one, becoming a Doctor at the age of 23 sounds magnificent, but it is not easy to carry out in real life when your patients could easily be your grandparents. It requires you to grow up really quickly and approach management tactfully because any wrong move could be attributed to immaturity. My hypersensitivity to the concept of “maturity” resulted in me holding myself back from being able to express my truest personality. Now that I am an established Doctor, Practice Owner, and Professor, I feel so much more at ease. I can now practice with authority and really develop genuine, authentic relationships with my patients. Alright – so let’s talk business. Tell us about Orange + Magnolia Dental Studio – what should we know? 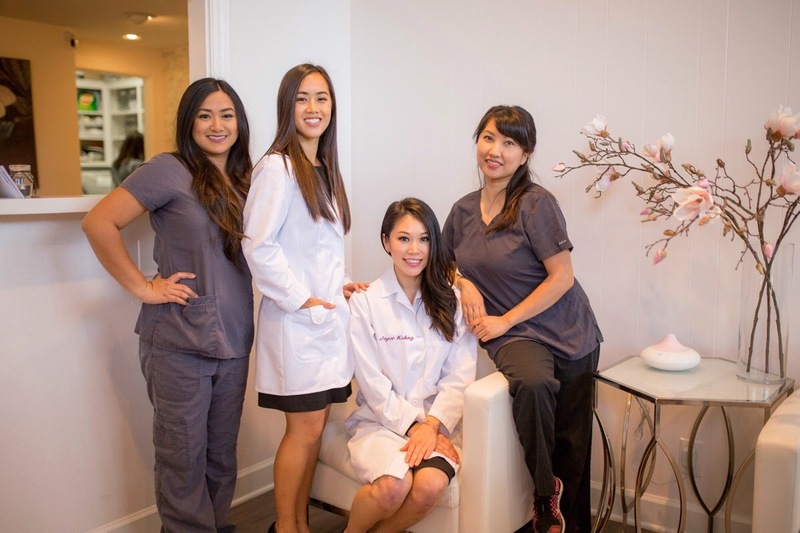 My practice is located in Costa Mesa, California and it is a small, boutique styled private practice whose main focus is on family dentistry. Our philosophy is providing conservative dentistry with a Biomimetic approach, utilizing the most current technology and materials. 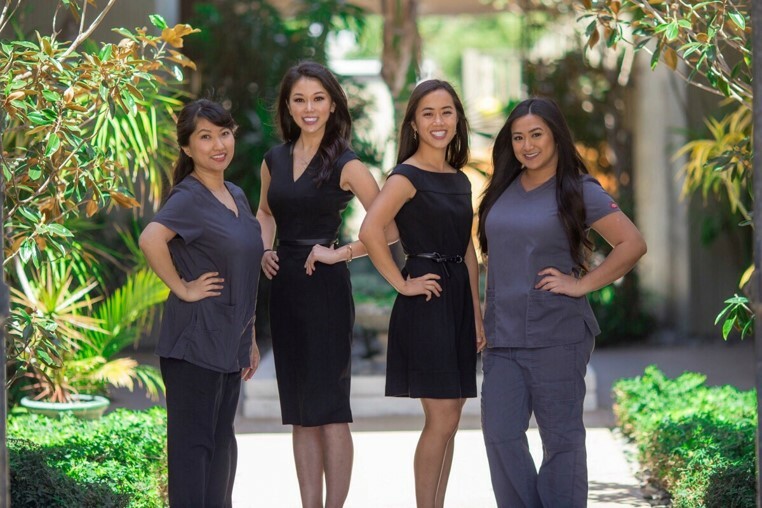 What I am most proud of is that my staff and I develop long lasting relationships with our patients by being 100% transparent, authentic, and only recommending dental treatment that people truly need. My practice is also known for providing affordable, lifelike and beautiful esthetic dentistry. I don’t let myself be held back by my own notions of weakness; rather, I strive to be the hardest working person in the room and let the rest follow.